Shu Uemura visited La Maison du Chocolate, they learned how the power of color can affect our emotions, and our other senses. What is more, when we look at a color, we can taste it, and feel it. 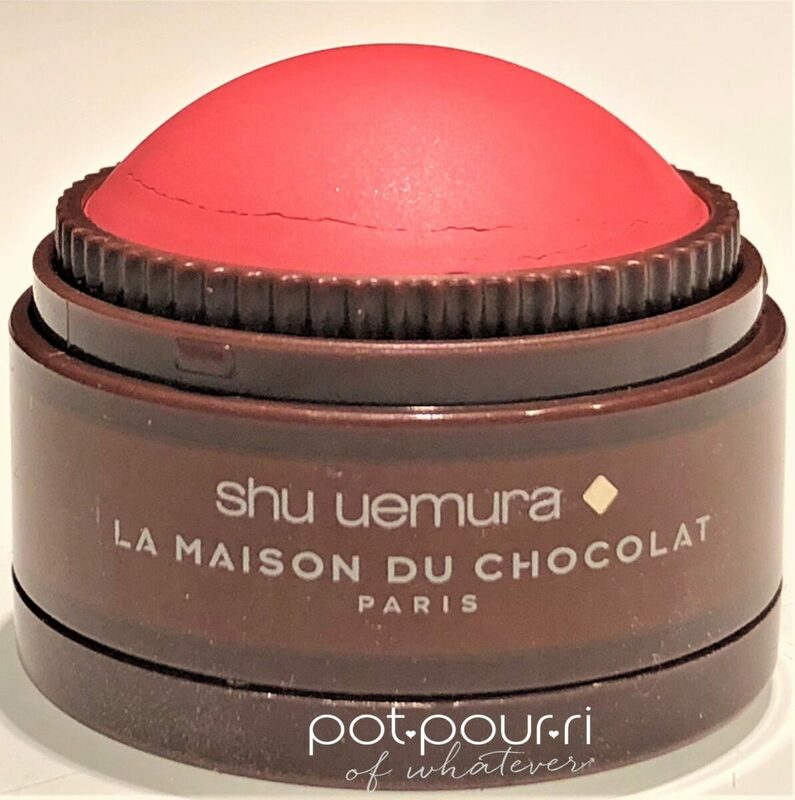 With regards to this, the iconic Japanese makeup brand, Shu Uemura X La Maison Du Chocolate, the famous French, Parisian Chocolatier, created a cross-industry partnership. As a result, they created a makeup collection for Holiday 2018 that is delicious, and beautiful. 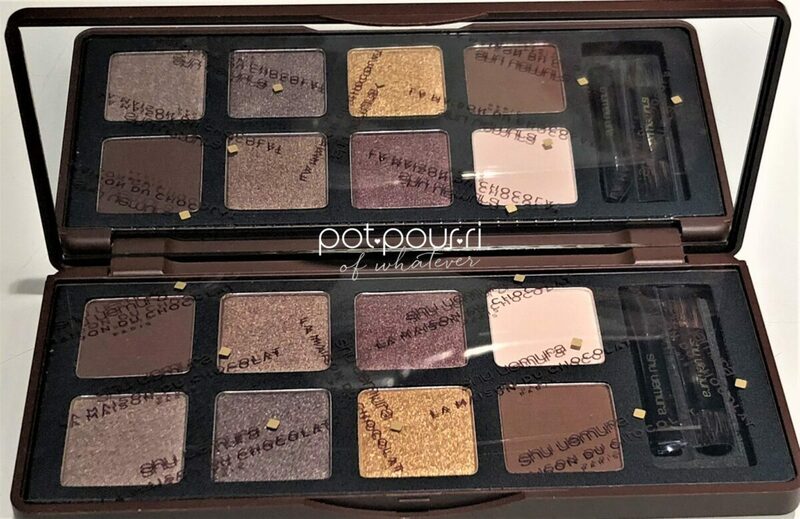 Above all, the makeup looks like chocolate, smell like chocolate, and tastes like chocolate. And it looks good on almost every skin tone. You can find the whole Shu Uemura La Maison du Chocolate on the Shu Uemura Website. The collection includes two eye shadow palettes that retail for $99 each. Also, there are two metallic lip liners that retail for $30 each. There are six shades of color matte lipsticks. They retail for $31 each. 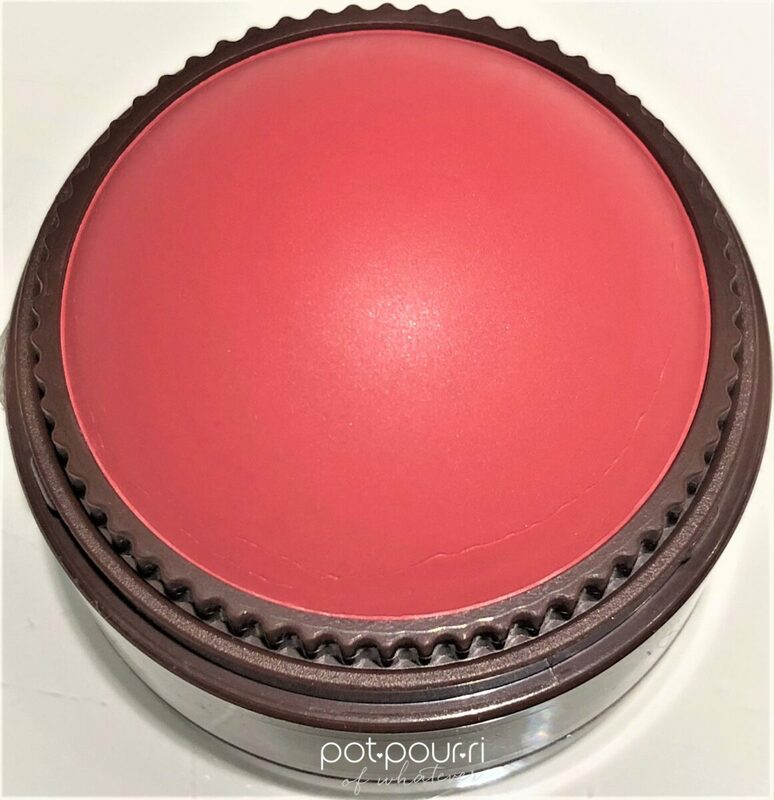 In addition, there are two creamy dome blushers. They retail for $30 each. A box of assorted chocolates was the inspiration for the packaging of The Shu Uemura X La Maison du Chocolate collection. Usually makeup is something that is visual. However, this collection encourages us to use all of our senses when we “taste” the La Maison Du Chocolate through the makeup. First of all, Cacao, an ingredient used to make chocolate, comes in different finishes. For example Cacao, like makeup, can have a powdery, creamy, melted, shiny, matte, cocoa or an iridescent finish. Moreover, chocolates, and makeup have a lot of the same traits. First,this trait includes professional craftsmanship. Also, both industries create their products using precision and creative originality. As a result, Brazilian Chocolate has strokes of yellow with notes of passion fruit. Therefore, Brazilian Chocolate is perfect for creating fun, girly makeup. However, Ghana Chocolate, robust and spicy, has black streaks that make it perfect for night-time makeup. Additionally, Grenada Chocolate is spicy and crisp. Furthermore, it goes well with light day time makeup. To begin with, I love that the packaging looks like a box of chocolates. 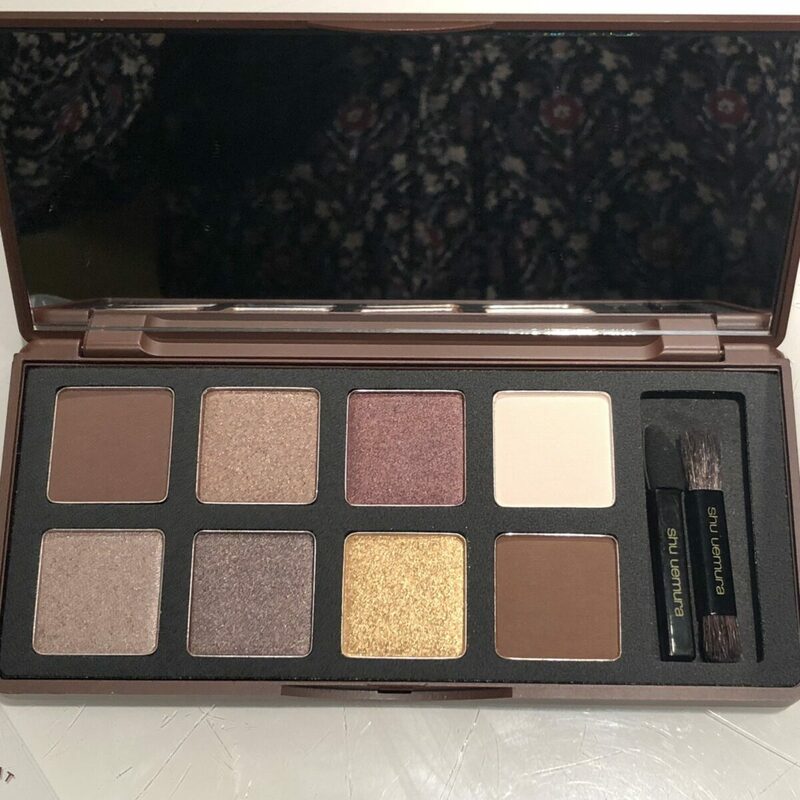 Furthermore the palette has 8 eye shadows finished with mattes or shimmers. The eye shadows, made from silicone powders, glide onto the eye lid. Also, I love that the eye shadows smell like chocolate. Dark Cacao retails for $99. The matte lipsticks have a smooth matte finish. 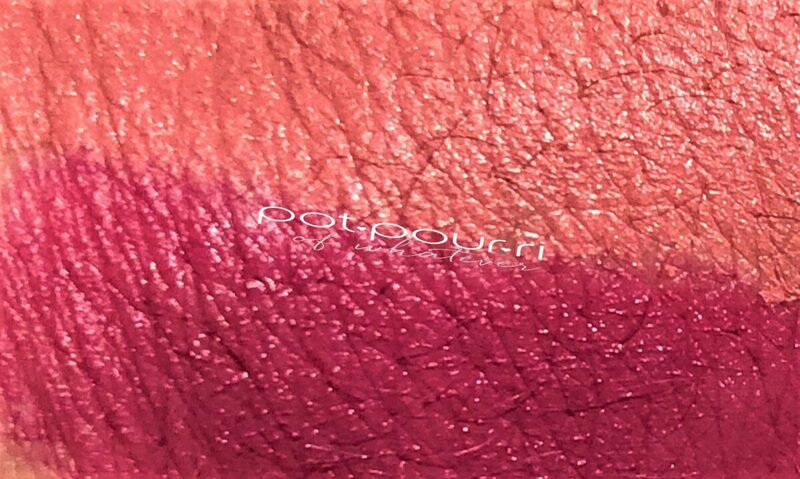 They are made from hybrid pigments that give the lipsticks pure color payoff. 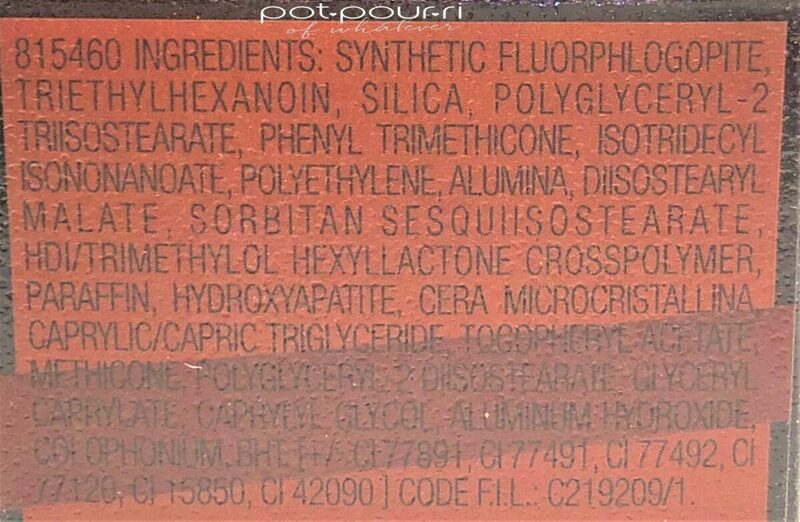 I love that the formula keeps the lips moisturized. The Rouge Unlimited Supreme Matte Lipsticks come in six new shades. They retail for $31 each. The Metallic Lip Liner contours the lips to give you a festive look with a twist. They retail for $30 each. The Creamy Dome Blusher, created exclusively for the Holiday Collection, brightens your cheeks. 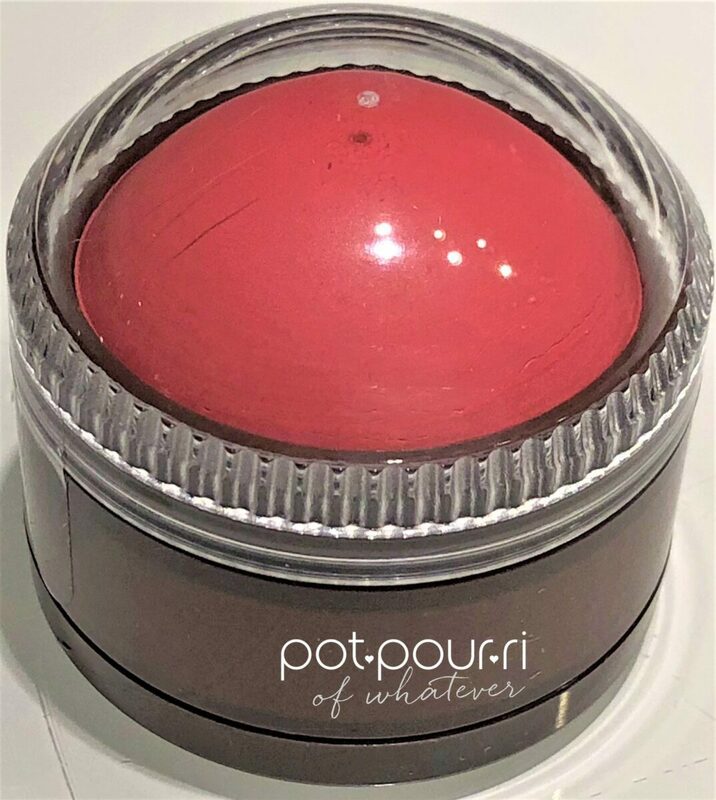 “The Collection gives you all the beauty and elegance of La Maison du Chocolate with the elegant harmony of your skin.” Yes, the power of color affects our emotions and other senses. By just looking at one of the colors from this collection, you can feel and taste it. 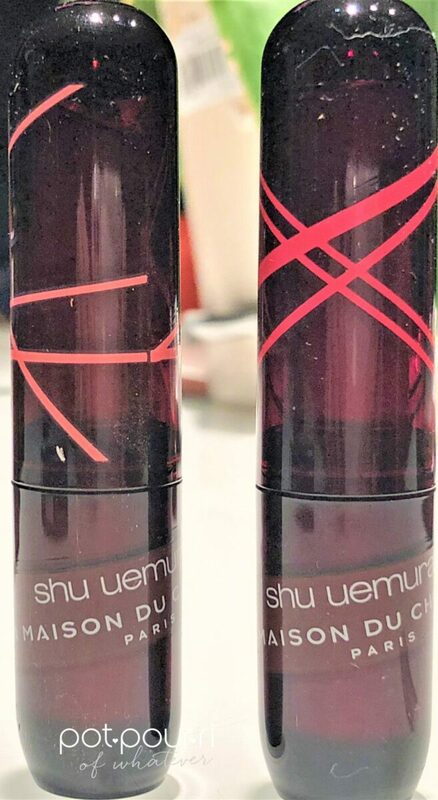 I love that Shu Uemura takes makeup to the next level. They encourage us to use as many of our senses as you “taste” the exquisite chocolates of La Maison Du Chocolate through their makeup! All I can say when I see and smell the collection is I’m starved for a piece of chocolate. How about you? 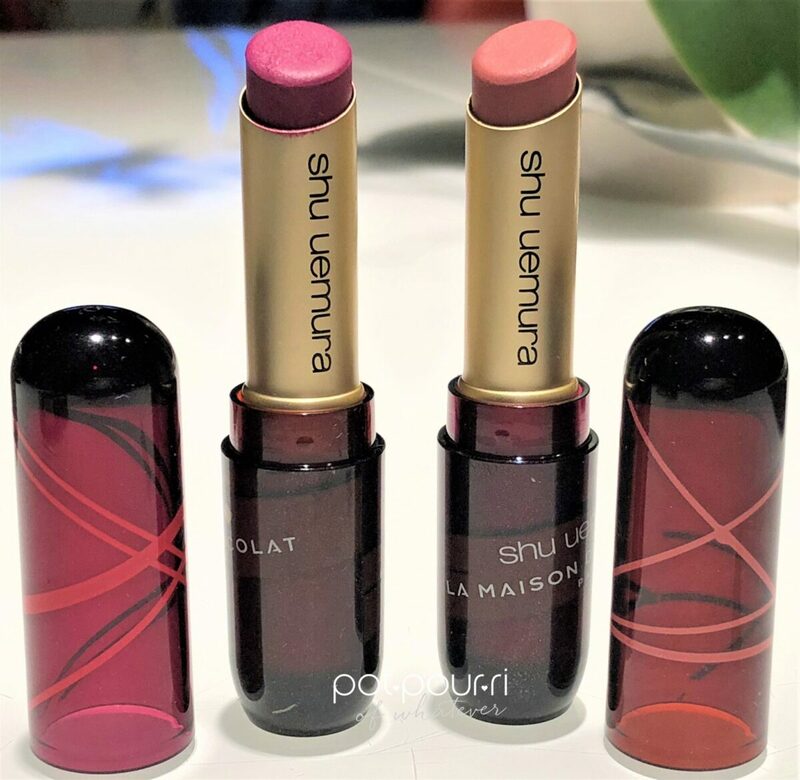 Are you ready to feed your senses with the Shu Uemura La Maison Du Chocolate Collection? Yummy!!! Why didn’t we this line when I was hungry last week? Looks amazing!